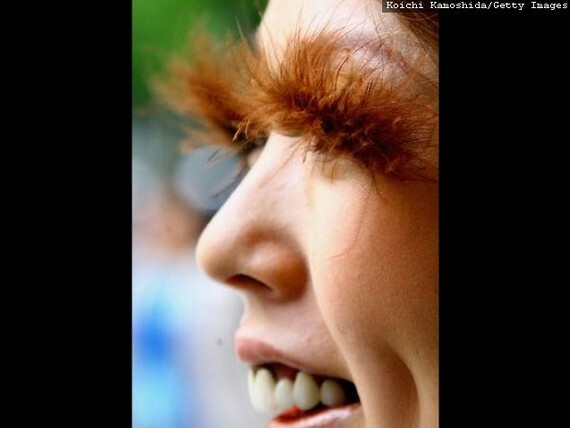 Yeah I'm not really into bush ANYWHERE on a women . 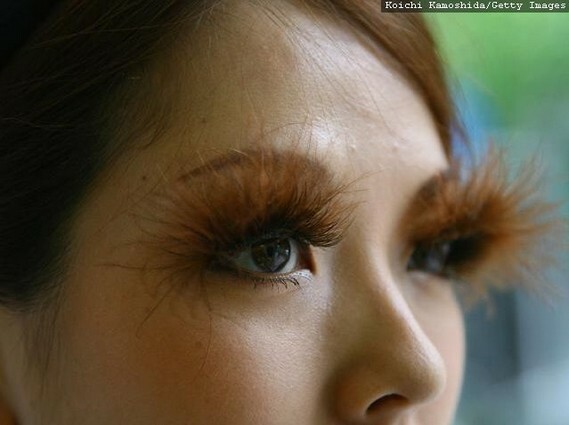 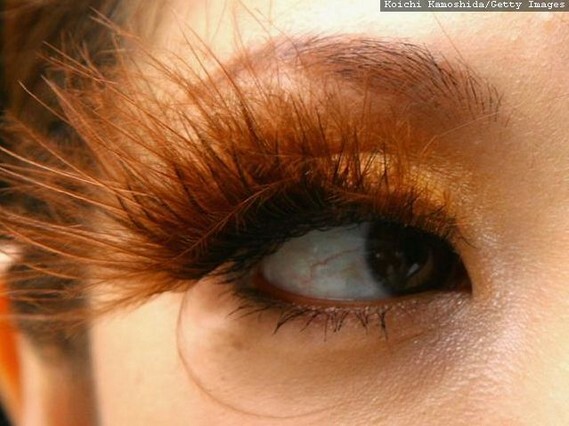 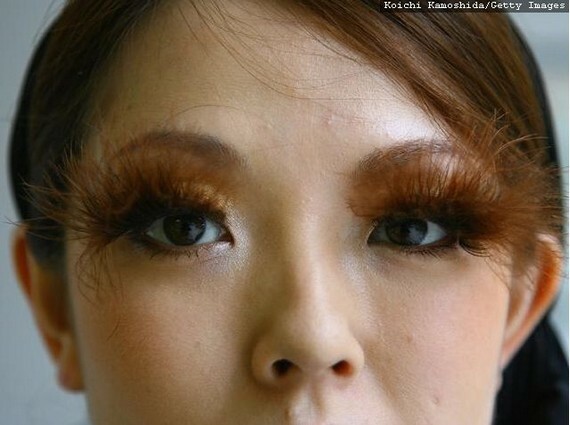 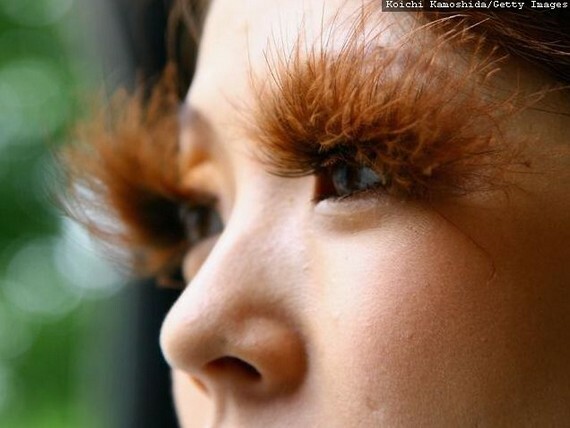 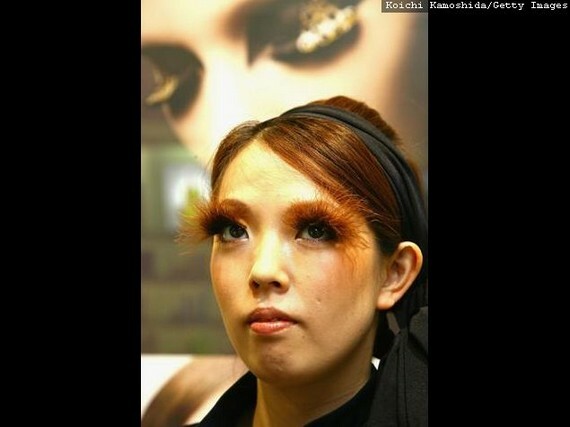 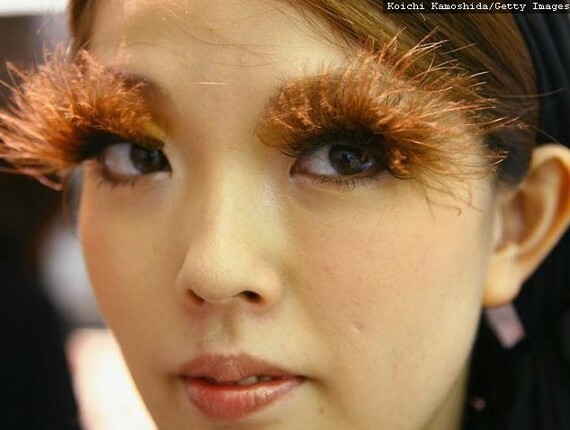 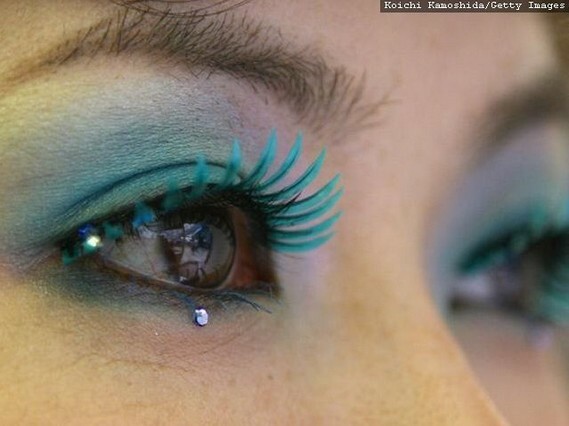 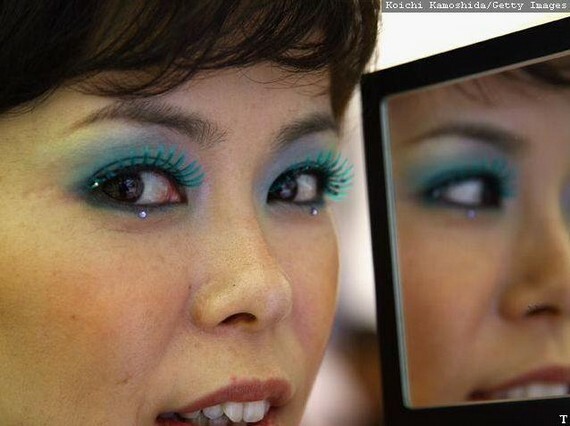 she looks like she's got a caterpillar on her lashes. 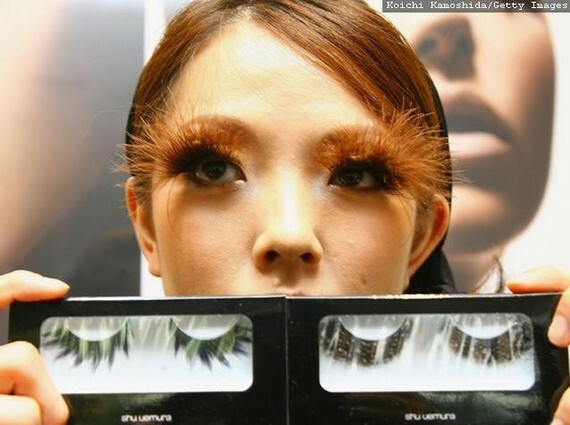 Uhhh you can get these in America too.